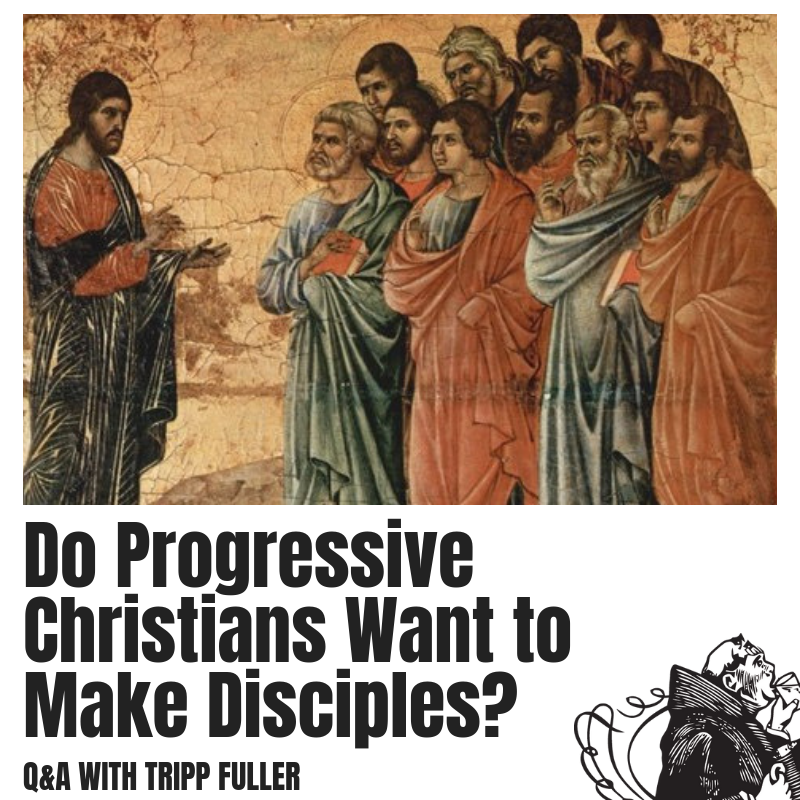 Do Progressive Christians Want to Make Disciples? Home / latest / Do Progressive Christians Want to Make Disciples? We got a call from Deacon Luke Allison and he has a topic that makes the progressive Christian wiggle – discipleship. Jesus called them and told us to do it, but has that time passed? What does disciple-making look like in our pluralistic world? How does the relationship of Jesus to his disciples in the New Testament impact our contemporary vision? Can the call to make disciples ultimately be divorced from the imperial legacy of the church? I am sure you are thinking of more questions this one topic brings up. Well once I heard the question I knew we needed to talk about it. Here’s my contribution to the conversation. Let me know what you think and any other questions that pop up. You can be cool like Luke and submit your question via the SpeakPipe RIGHT HERE.